✅ Trip Verified | Our flight was overbooked by Vueling, no explanations given. Staff at the boarding gate were extremely rude. 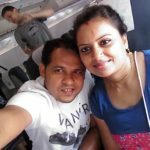 Absolutely no customer care: we were simply told we didnt have seats on the flight and were left to our own devices to sort out a flight back home. 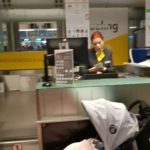 We had to find the Vueling office at the airport and ended up having to wait 7 hours at Barcelona airport (for a 90 minute flight!) as Vueling had overbooked all flights that day. All members of staff we dealt with were very unhelpful - none wore name badges (what a surprise! ), extremely unprofessional service. 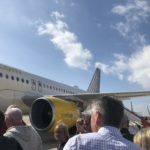 Avoid Vueling! 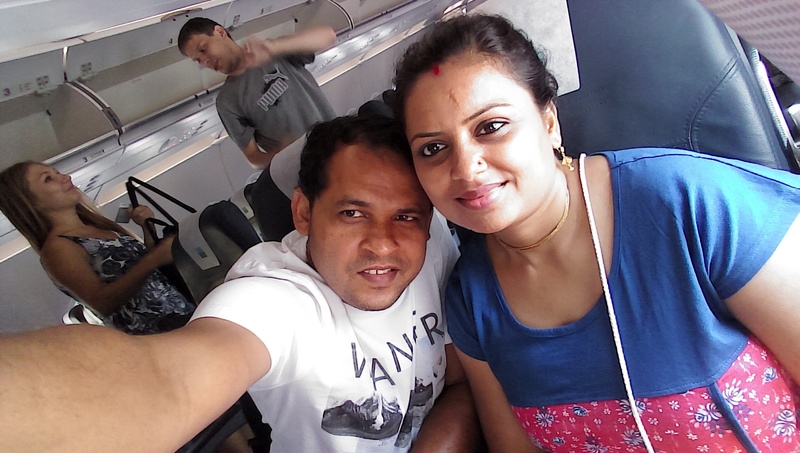 Our tickets were not cheap and the service we received was appalling. That was our first (and definitely our last!) time using this airline. ✅ Trip Verified | Rome to Gatwick. Poor all round. I was asked to put my hand luggage in the hold due to "running out of space in the lockers". How they determined this I don't know as when I arrived at my seat the overhead locker was empty. It would appear they just pick suitcase style hand luggage at random to be put in the hold. The flight was inexplicably delayed for more than 30 minutes for no clear reason with no correspondence from the crew or pilot.Seats are your standard easyJet esc ones, reasonable enough for a short haul flight. Food is limited and expensive, as is drink. No WiFi. The fact they don't let you check in until a well prior to the flight in an attempt to get more money out of you encompasses all this airline appears to care about. ✅ Trip Verified | Gatwick to Alicante. The only thing this airline did for us was get us from A to B. The air stewardesses were grumpy. Seats cramped. We paid for front seats to exit quickly but boarded last (because of their boarding policy) so nowhere to put cabin bags. If we were to use them again I would need to pay for seats and priority boarding to avoid the problems we encountered, and by that point you are at BA prices which is a far superior experience! If you can avoid this airline please do! "they seem to be late"
✅ Trip Verified | Barcelona to Madrid. Flight starts boarding late. Then two attendants block the jet way making passengers check their carry-on bags. I was back packing so ignored me but had to wait while they processed people. With the jetway heating stuck on full blast, no fun. So flight left gate. Was a full flight and they could have done all the carry on bag checking earlier in the gate area. They wonder why fly runs late. Only flown them a few times but based on my 4 or 5 flights, they seem to be late. ✅ Trip Verified | Our flight Lille to Barcelona was full and we could not fit. After travelling from Lille to Paris by taxi to take a replacement flight, it was 1.5hrs delayed. Along the way the staff were exceptionally rude. 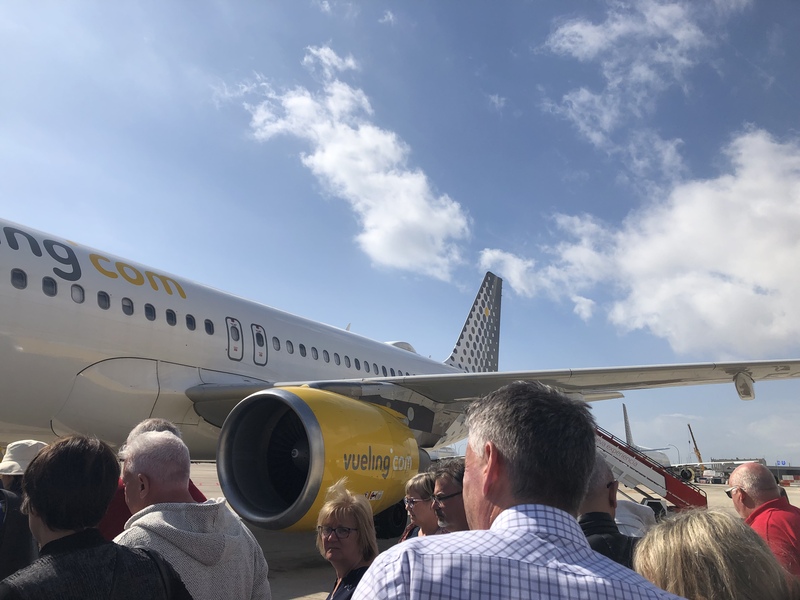 "third time the trip is delayed"
✅ Trip Verified | Absolute worst airport to fly Vueling out of! People behind the counter at the gate are clueless. How does a customer that pays extra to be on priority boarding get boarded on the plane with the 3rd group? No organization at all! The plane itself is comfortable, yet space for luggage is limited. 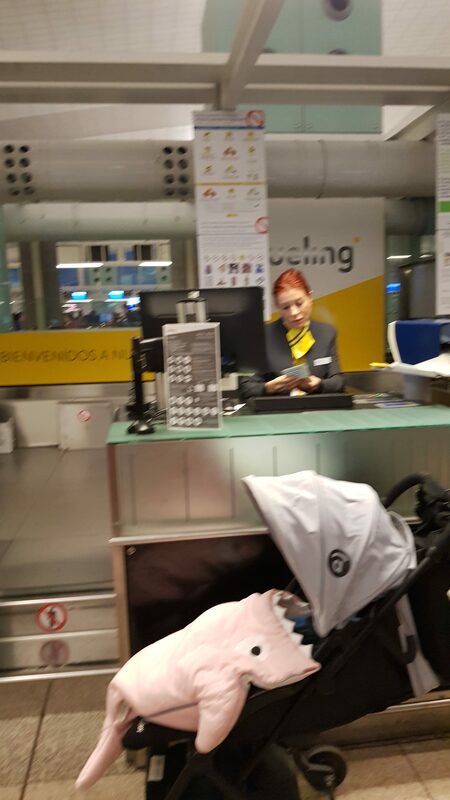 Will never fly with Vueling, or at least pay extra for anything. Complete robbery. I paid for a service that did not apply to my trip, and all I get is a shrug shoulder. "aircraft was clean and seats average"
✅ Trip Verified | Oporto to Barcelona with Vueling Airlines. The boarding was smooth just with massive queues as always and normal. The aircraft was clean and seats average. Typical low cost. They don’t give anything for free and the seats don’t recline. For the price is okay but I wouldn’t pay a expensive fare to fly with them that’s for sure. Please the hand baggage allowance and don’t destroy it like Ryanair did. "Cheaper than Ryanair and better"
Not Verified | Birmingham to Barcelona. Apart from luggage Vueling didn't have hidden extra charges like Ryanair. Most crew were miserable but one was superb and made up for the others. Cheaper than Ryanair and loads better.